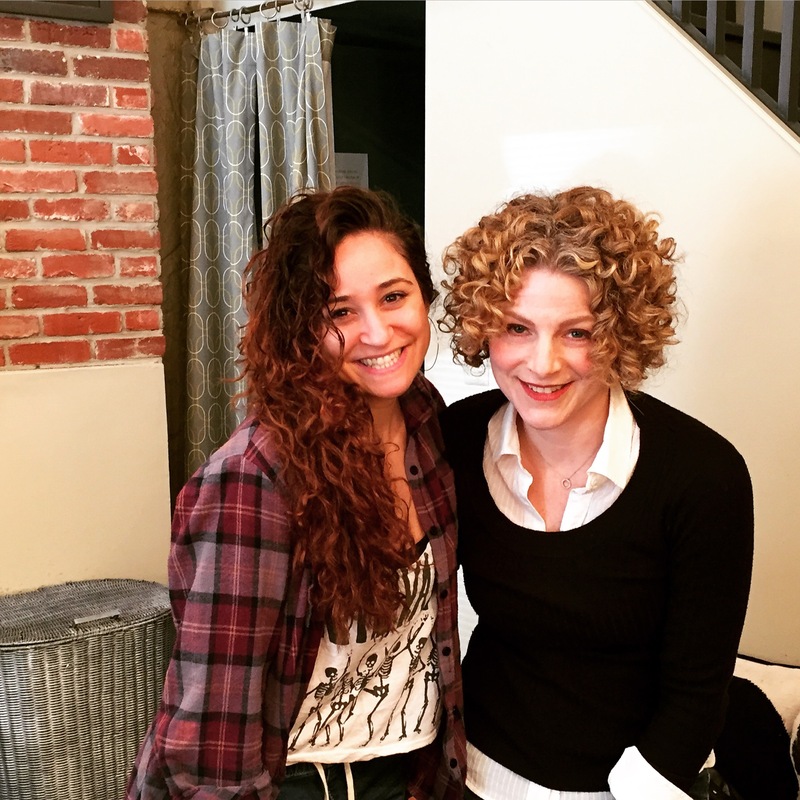 I have been asked to be a curly hair model for a friend’s hair salon web site. The photography session happens tomorrow. Over the last couple of days I have shared the news with each family member. Charlie: Are you making that up? Is that a joke? Cassie: No, it’s not a joke. Pffft. Charlie: What? I thought it was a joke. Cassie: What do you mean, “Really?” I can be a hair model. Max: Why are you telling me this? Cassie: I’m sharing my news. Max: I don’t really care about hair. Like, my Mom’s hair….why do I need to know that? Cassie: They’re going to take pictures of my hair because I have curly hair. A couple of their hair stylists are very good at working with curly hair. They want to show off that fact with some photos. Genevieve: I think I need to be in the picture too. I can sit on your lap. Cassie: No. Not this time. Genevieve: When are the hair pictures happening? Genevieve: But that’s when we have pancakes. Who will make the pancakes? Scott: A hair model, huh? Cassie: Yea. Why is that so hard for everyone to believe? Scott: No, no reason. It’s just that I’ve seen your hair in all it’s many, you know, glorious phases. Cassie: You should probably say something about how beautiful my hair is. Cassie: I just woke up! It’s bed-head! Cassie: Anyway, I told Gigi that you would make the whole pancake breakfast. Scott: Of course you did. Cassie: And M is sleeping over so you have to make it good…like you care. Have someone help you set the table and stuff. Scott: I was kidding. (Pause) How long is the curly hair modeling going to take? Cassie: A few hours. I’m not really sure.Then, later in the afternoon, I have my meditation class. Cassie: And I don’t need to tell you that my hair is going to look really good for meditation.